President Aleksandr Lukashenko, offended for not being invited to Washington’s nuclear security summit, noted that Belarus possesses hundreds of kilos of highly-enriched uranium and is not going to get rid of it. As the heads of 47 countries gathered in the American capital for the top-level talks, Lukashenko was counted out. Even though being an outsider is not a new experience for the man dubbed “the last dictator of Europe”, this time the Belarusian leader was definitely a bit annoyed. “It was stupidity and dumb inertia” – that was the president’s verdict over Washington not sending Belarus an invitation to the summit, as quoted by Interfax news agency. He also added that “if Russia, Kazakhstan and other CIS countries had been reliable friends [to Belarus], they would have put the issue this way: Belarus is one of us and must be there [in Washington].” In that case, he went on, Americans would have no choice. The following comment made it clear that – despite referring to all the CIS states – it is exactly Moscow’s attitude to the whole situation that Minsk is not happy with. 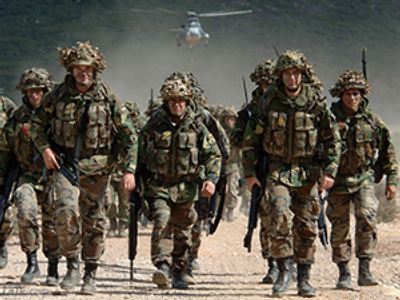 “Perhaps Russia does not really need us. Everyone wants to be a monopolist in one sphere or another,” Lukashenko said on Wednesday during his working visit to the Gomel region in southeastern Belarus. 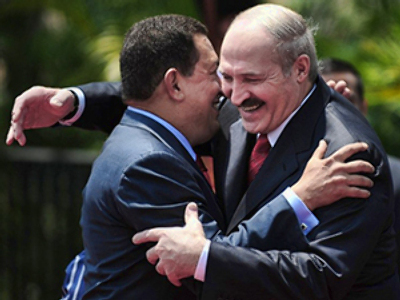 At the same time the Belarusian leader added that even if he was invited to the summit, he would not have gone. “I find it more enjoyable to be talking to you here, on the banks of the Pripyat River, rather than to sit sweating in Washington,” he said. Belarus, which had 81 SS-25 intercontinental ballistic missiles on its soil as a legacy after the collapse of the Soviet Union, has been a nuclear-free state since 1996 when the Topol ICBMs and warheads were withdrawn to Russia. According to Lukashenko, the previous Belarusian leadership agreement to get rid of nuclear arsenal which was signed in 1994 was a “major mistake”. The overall conclusion made was that neither the US nor the West can be trusted. “I will not conceal it, we still have highly-enriched uranium – hundreds of kilograms of weapons-grade and less-enriched uranium,” Lukashenko said, adding that the radioactive chemical – which is used for generating atomic power and creating nuclear weapon – is being stored under the control of International Atomic Energy Agency. 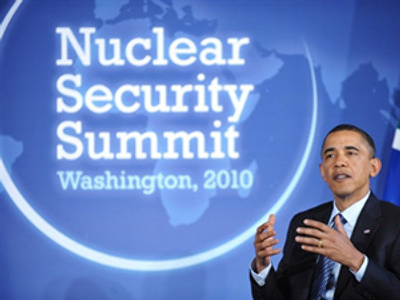 “Some tell me, take this uranium out – to America, we'll pay you, or to Russia,” he went on. “I say: First of all, why are you telling us what to do? 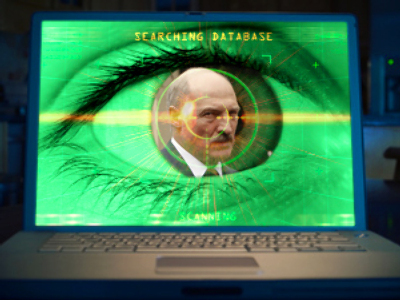 This is our commodity and we keep it under the IAEA’s control,” Lukashenko said. “I am now pushed to the wall with a knife at my throat: ‘Give [the uranium] away! I say: I have already given away nuclear weapons. And how do we benefit from it?” he questioned. 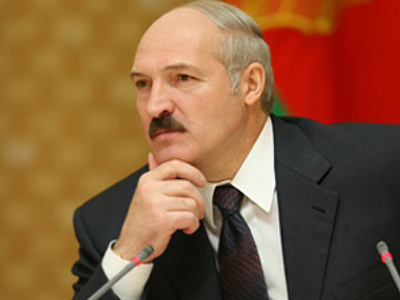 Lukashenko stressed that no one has the right to dictate and suggested that the solution would be sitting at negotiating table to sort out the issue over the uranium. 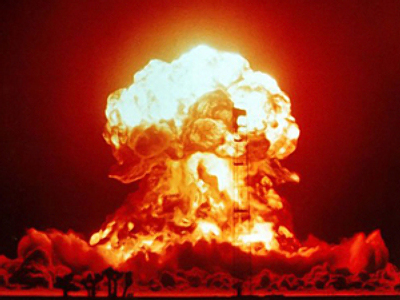 “We are not a banana republic and we can keep this nuclear material as we have been doing so for 20 years now,” Lukashenko said. The president, however, assured that the uranium will not be used to create “dirty bombs”, nor will they sell it to anyone. He added that Belarus is a very reliable partner in what concerns nuclear safety and underlined that Minsk will only take part in talks as a partner, despite any pressure from Moscow or Washington.